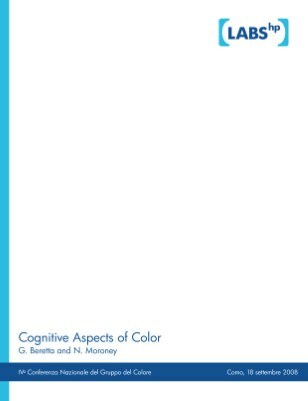 Color is a perceptual phenomenon that can be explored through psychometrics and modeling of attribute correlates. Color is also a cognitive phenomenon that can be researched through color naming and categorization. We begin with a review of previous research, with an emphasis on the challenges and applications of this work. Building on a large unconstrained color naming corpus collected online from over 4,000 volunteers. We demonstrate the long-tail of color naming and derive an online color tool based on the thesaurus model of synonyms and antonyms. To further improve the quality and quantity of the underlying naming corpus we introduce two novel feedback mechanisms to the Italian version of the online color thesaurus: instance based harvesting of missing names and optional user ranking of known names. This allows a more efficient creation of a high quality color naming corpus.